Prakash is no stranger to our city, for the former ad filmmaker has introduced us to several bespoke drinking experiences last year, courtesy his company The Vault. This time, the Mumbai resident is steering us away from his favourite artisanal whiskies, to cognac. 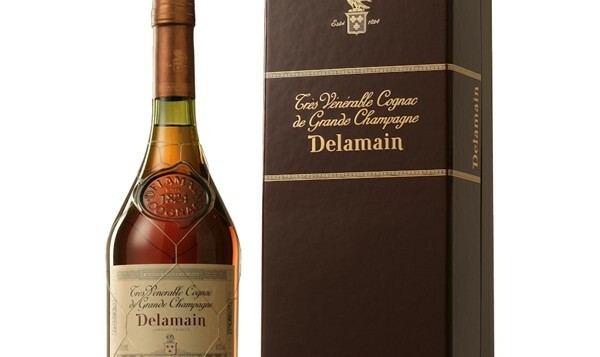 For a city that loves its brandy (Chennai has the highest number of drinkers, reportedly), cognac may be a natural progression to the next level. At the three-course meal, Delamain Pale & Dry, Delamain Tres Venerable and Delamain Vesper will be paired with Chilean sea bass, smoked lamb shank and chocolate, respectively. Vegetarians can ponder over sweet potato orbs and truffle-scented gnocchi instead. The selections werena��t easy, Prakash allows, for food and cognac is not the first thing that comes to mind when you think of this aromatic emperor of distilled spirits. Salmon didna��t work, for instance, and the chocolate was initially mulish. a�?It is a very challenging spirit, far more complex than the single malt,a�? he admits. 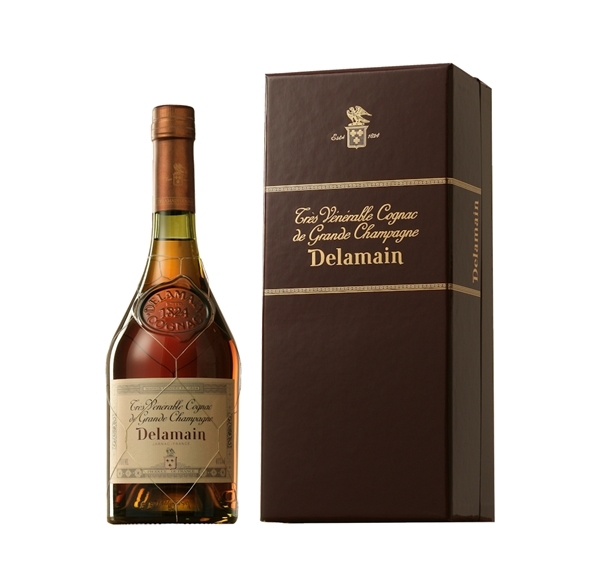 Thus, it is to indicate the quality of the cognac at the dinner,that the invitation has in fine print:A� these cognacs are aged 25, 35 and 55 years. 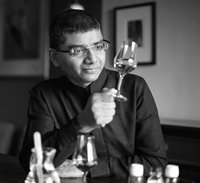 Prakash promises to highlight the importance of the Limousine casks the cognac is aged in, and says wine connoisseurs will readily take to this brandy. But, at the end of the day, he urges that we take it easy and just enjoy the experience.